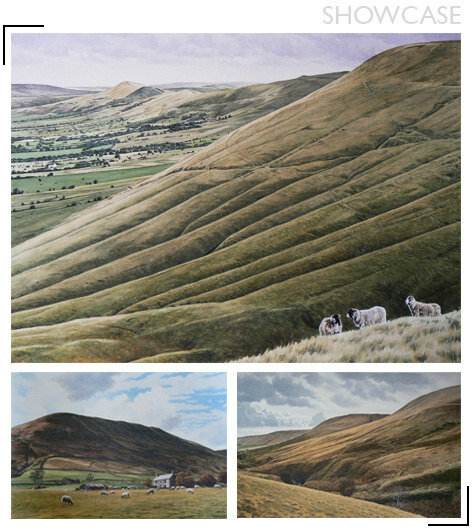 I was delighted to once again be selected for the Sunday Times Watercolour Competition. 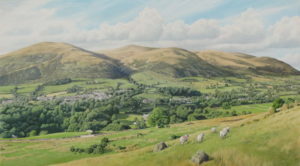 My painting, ‘Sedbergh and the Howgills’ below, features in the exhibition at the Mall Galleries in London this week, closing on 24 September – I’m off there on Thursday for the evening private view. The exhibition then moves on to Trowbridge Arts from 11 November to 23 December and Guildford House Gallery from the 13 January to 10 March.